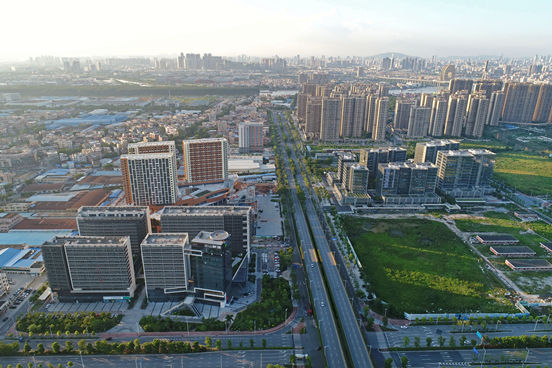 In regards to Foshan's efforts on transformation and upgrade of manufacturing industry, Zhang introduced that the city will initiate a special plan named the "2+2+4" project, in order to build several industrial clusters, 2 valued at 10 trillion yuan, 2 at 500 billion yuan and 4 at 300 billion yuan. 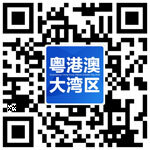 The two 10-trillion-yuan industrial clusters will focus on equipment manufacturing and the ‘smart home’ industry. In the last few years, the city has worked hard to integrate its manufacturing industry with internet, big data and AI technologies, to accelerate the expansion of the digital economy. 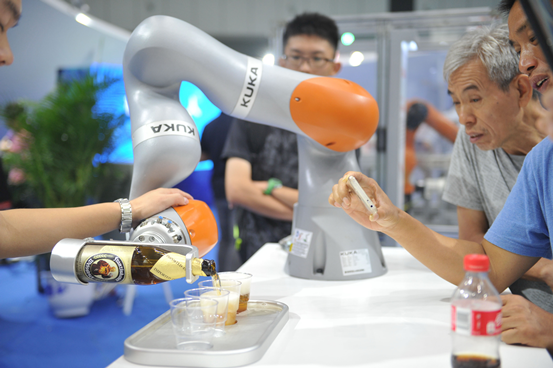 The Midea Group, a Fortune 500 company, is working with German robotics company KUKA to upgrade its manufacturing processes. At the same time, Foshan is also considering how to cultivate emerging industries, such as new-energy vehicles and hydrogen energy. According to the outline development plan for the GBA, Foshan will also further its cooperation with Hong Kong and Macao. According to Zhang, Foshan has established a "Hong Kong+Foshan" cooperation mechanism to facilitate cooperation in tourism, culture and professional services. 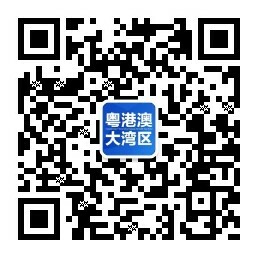 In future, cooperation between the two cities will be deepened in terms of finance, trade, sci-tech R&D and so on. 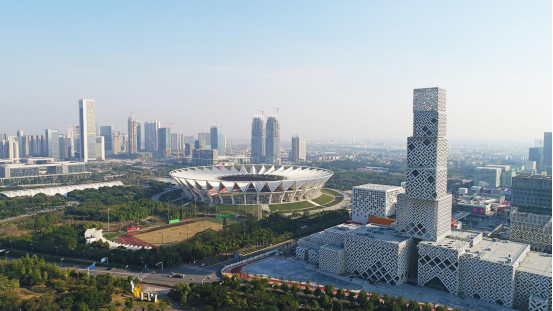 Meanwhile, a similar mechanism will be established between Foshan and Macao to promote cooperation in trade, culture, innovation and entrepreneurship. Moreover, preferential policies in terms of transportation, start-ups and housing will be implemented to attract more Hong Kong and Macao youths to relocate to Foshan. 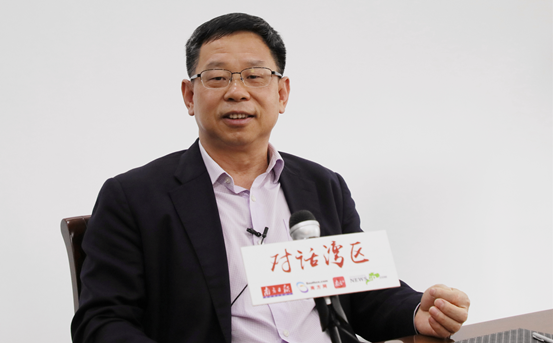 Furthermore Zhang said that a subsidy of up to 10,000 Yuan per month will be offered to qualified talent to cover the cost of rail travel between Foshan, Hong Kong and Macao. Talent seemed to meet the necessary criterion will have opportunities to enjoy a start-up fund of up to 4.5 million Yuan and a housing subsidy of up to 10,000 Yuan per month for 3 consecutive years.